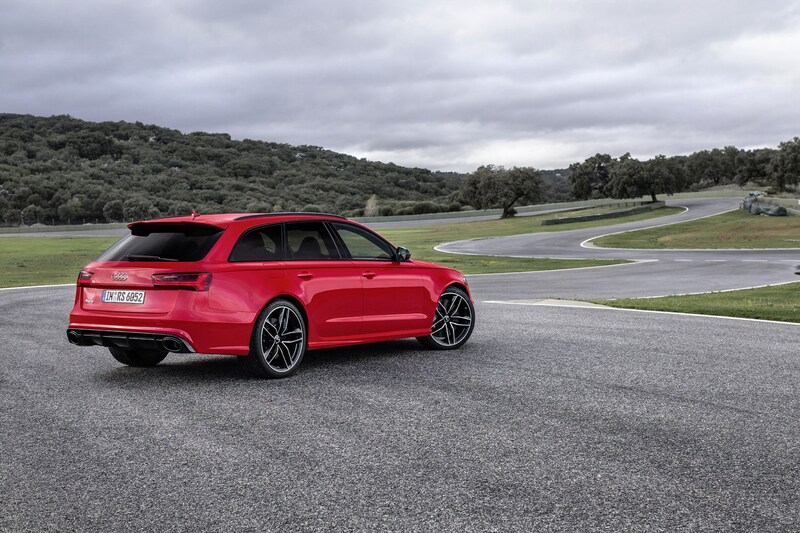 Every time we see a video of the Audi RS6 Avant, I personally become filled with a jealous rage. The RS6, with all of its brutal, violent speed, isn’t available in America. So we have no way of ever buying one, even second hand. Yet it’s so desirable, having a twin-turbocharged V8 and almost 600 hp in a family wagon body. This new video from AutoTopNL shows off why it’s such a tantalizing vehicle even further, as it’s been tuned by ELMERHAUS and it sounds insane. We don’t have any specific info on this specific car, its tune or its exhaust, so we don’t know how much power it’s making or what sort of exhaust it uses. Whichever exhaust it has, though, it’s flipping loud. The video title claims that this is the Audi RS6 Avant in the world, which is likely hyperbole. Although, there’s no definitive way for us to prove that wrong so we won’t say otherwise. It’s damn loud, though. Personally, I don’t think it sounds particularly good. It’s just all noise and pops and bangs. It’s violent and angry and loud. But not exactly sonorous. Still, if you’re looking for a noise to match the ballistic performance of a tuned RS6, then this exhaust works pretty well. What I do like about this Audi RS6 is that it looks subtle. Rather than being insane looking, like all tunes seem to be today, this RS6 is pretty calm. It looks like a normal RS6 that’s been lowered a bit and given just a bit of spice. For instance, it gets a gloss black rear diffuser with red accents. Aside from that, though, it looks stock. I also really like how the interior is almost completely bone stock as well. All it gets is the steering wheel from an Audi R8, which is actually awesome and looks right at home in the RS6. This is the right way to do an RS6 interior, though, as it’s already so good on its own, that changing anything is akin to blasphemy. But this Audi RS6 Avant is a monster and, despite the fact that it doesn’t look like one, sounds like one too. Is it the loudest RS6 on the planet? I don’t know about that. But it’s flipping loud.